Fact: This is the wrong question to ask, since it assumes that one variable (in this case, climate change/global warming). 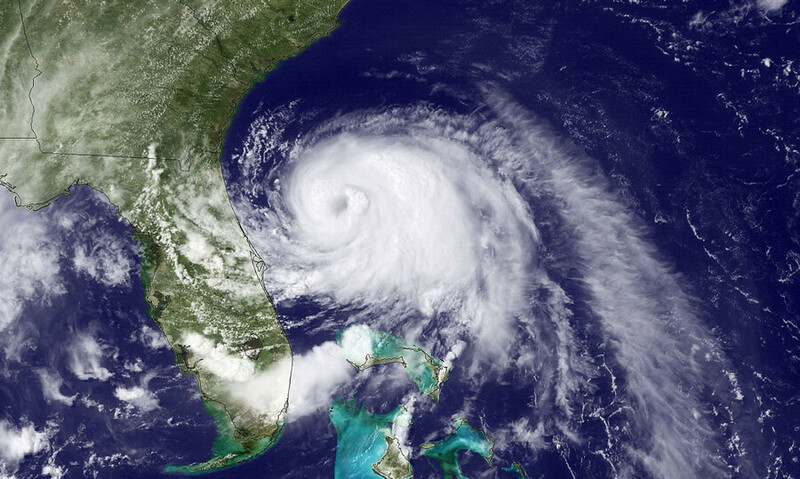 In reality, multiple events led to hurricanes like Irma, Harvey, Sandy and Katrina, and increased ocean temperatures and atmospheric water vapor increased the strength of these hurricanes. While there is no credible source claiming that climate change/global warming somehow “created” Hurricane Irma, what does seem to be in agreement is the idea that climate change, by resulting in more humidity and warmer oceans strengthens the impact of storms, resulting in more damage. Also, an increase in the amount of these super hurricanes WAS predicted in the 2007 IPCC report on Climate Change. Climate deniers have responded with the straw man argument that “climate change didn’t cause hurricane Irma/Harvey.” This is a common straw man that assumes that a single variable must be responsible for an event. But of course, that’s not what climatologists are saying. These hurricanes would almost certainly have happened anyway. Global warming (by way of warmer ocean temperatures and a more humid atmosphere) were merely a steroid boost that strengthened these hurricanes. What do home runs and weather extremes have in common?